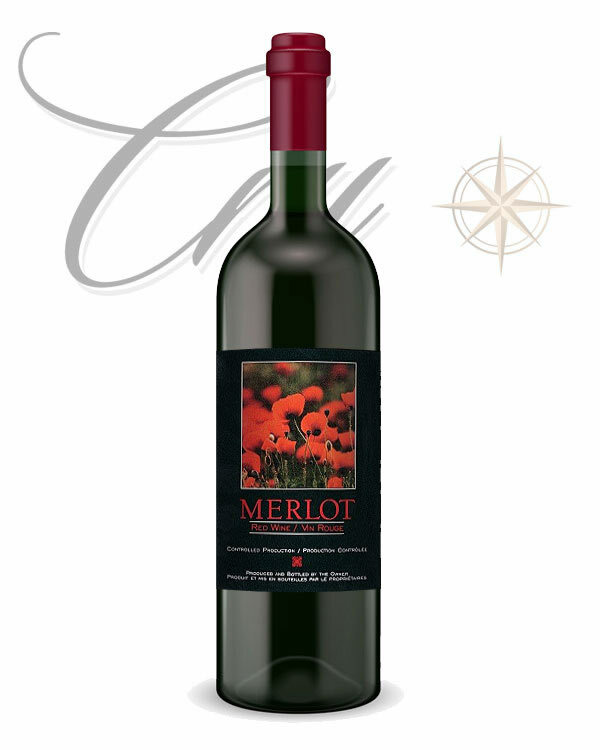 Deep intense flavors of cassis and chocolate are trademark characteristics of this wine. Dark and rich with complex notes of blackberries. Velvety tannins enhance the mouthfeel and stature of this wine. This package contains 12 litres of juice and concentrate. It requires the addition of 11 litres of water to make 23 litres or 6 1/2 US gallons of wine. Your kit is ready to use and includes yeast, finings and stabilizer. 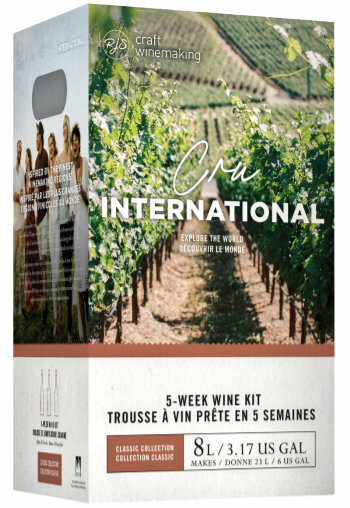 You will also need winemaking equipment, bottles and corks.